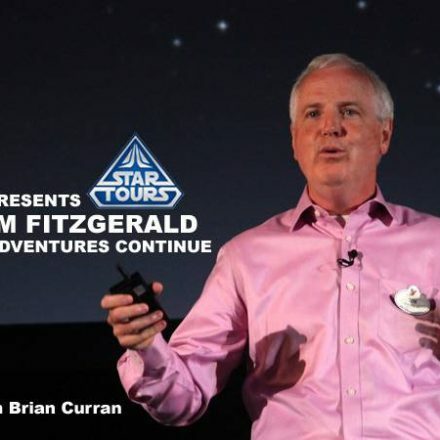 With the recent release of Star Wars: The Last Jedi now behind us, Star Tours, will return to a more normalized randomization, but with one slight change. 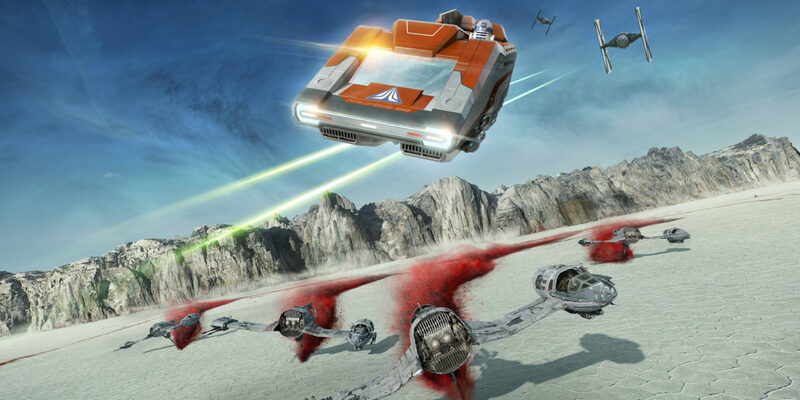 Last month Star Tours added Crait (and Batuu) to the ride, and guests were locked into traveling to Jakku as well, along with characters and ships from the current sequel trilogy (The Force Awakens and The Last Jedi). 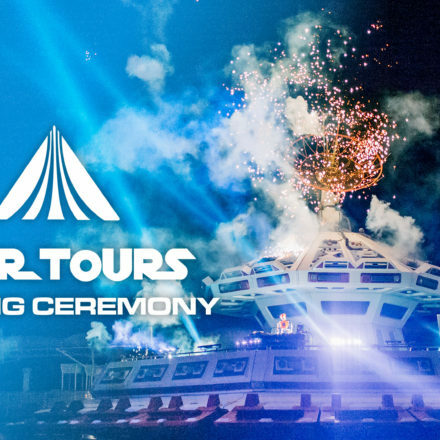 Rumors were shared that Star Tours will no longer be mixing timelines and we can now exclusively confirm and reveal the official details that sparked this rumour. With the return of the new normal, guests will be able to travel between the planets and characters seen from Episode 1 through Episode 6 OR travel between the planets and characters from Episode 7 and Episode 8. Essentially, it’ll be George Lucas era Star Wars or Disney era Star Wars, and then further branching will take place from there. There won’t be a distinction made between the original trilogy and the prequels, which is logical since there is no middle scene from the Original Trilogy. It’s anyone’s guess where you’ll end up now, which is all part of the fun. 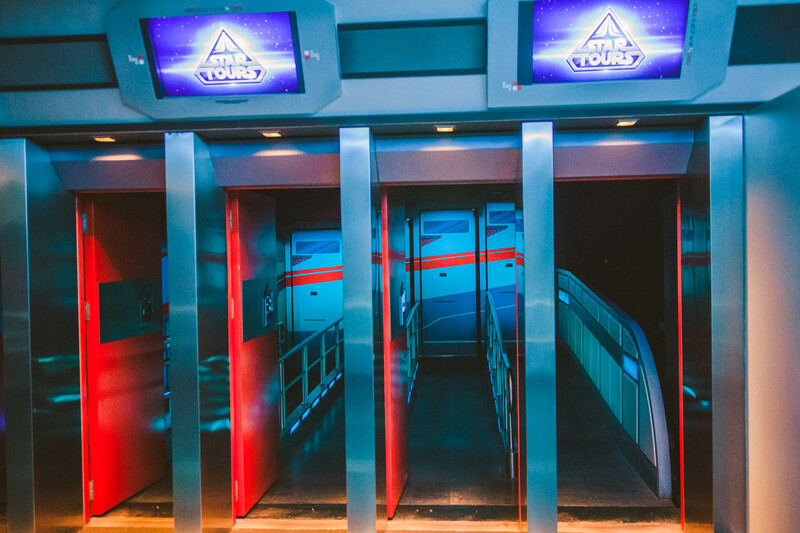 There will not be a separate queue, every departure your Starspeeder will choose which era to go, followed by all the random adventures you can encounter. The change has been active at Disneyland Paris since the launch of Season of the Force, and is a change that will be rolled out to all resorts over the next months. Tokyo Disneyland will be changing back to this semi-randomised after their Season of the Force ends at March 19, 2018. We’ll fill you in with more details on the stateside parks when we have them! We were just there and tried the ride 3 times, always getting the same new scene with the only difference being the projection. When will the originals be back?!?! The new scene is awesome but we miss the mix up.